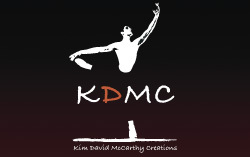 During the re-devlopment of the website I was also designing a business card for Kim as well. The business cards were double sided so the front side of the card is the logo that Kim and I designed. 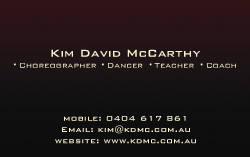 The back of the card is the contact details and areas that Kim specialised in. The background colour of the cards were done as a gradient while the text colour were done in a off white or cream colour.